When travelling or on the move, it is not uncommon for a spare pair of shoes to dirty everything else in the suitcase. 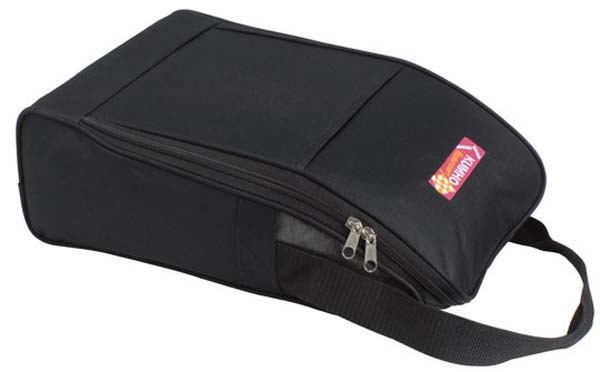 We supply a range of travel shoe bags in Melbourne and beyond that are designed to adequately protect your shoes (and everything around them!). 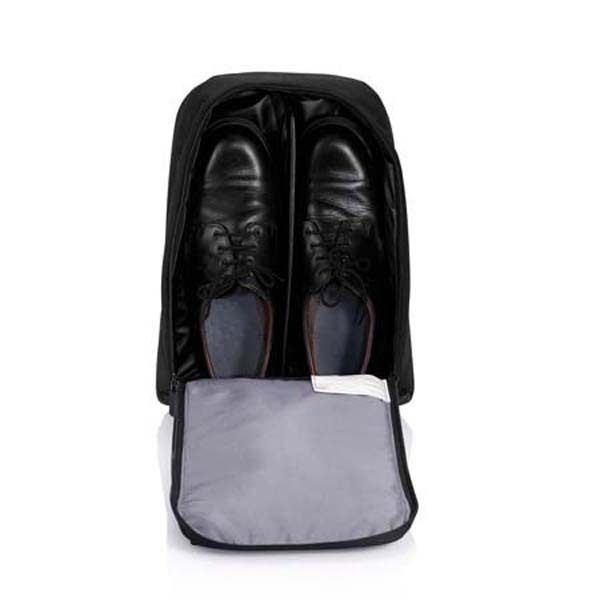 Whilst you could certainly throw your sneakers into a plastic bag, we believe in carrying your shoes in style. 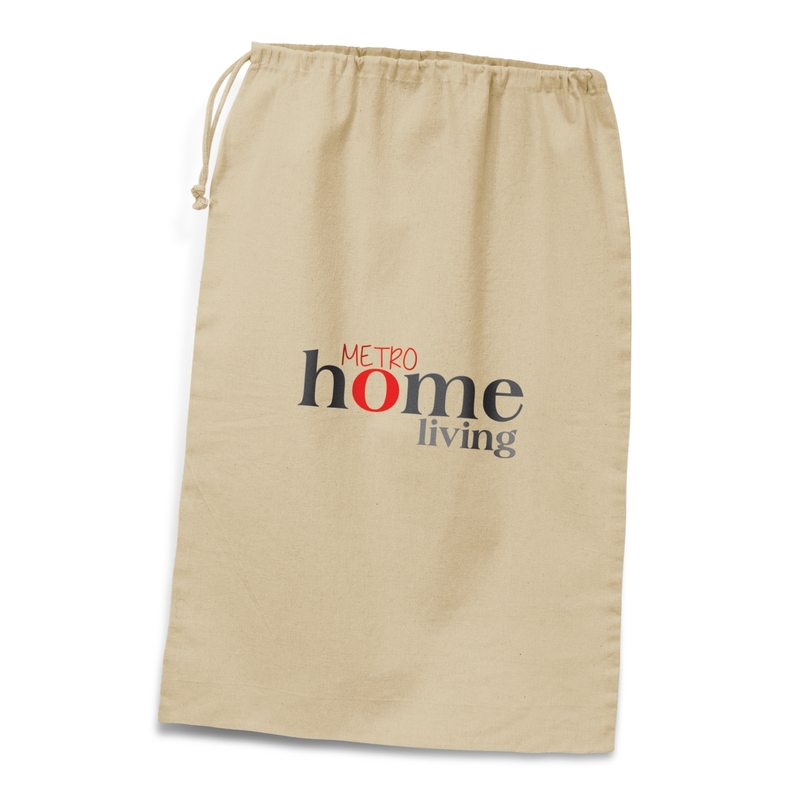 Our range includes nylon, mesh and leather shoe bags, which are highly attractive and sophisticated. 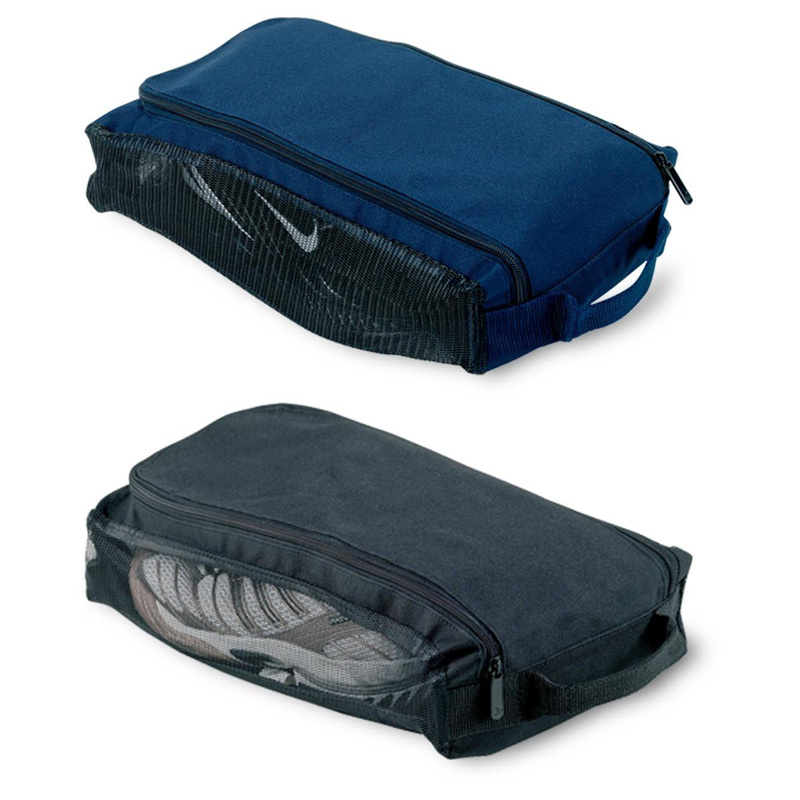 All of the custom printed shoe bags in our range feature mesh sides, which helps to ensure that your footwear receives adequate ventilation whilst being packed away. This is great for gym shoes, which are often stinky after a workout. 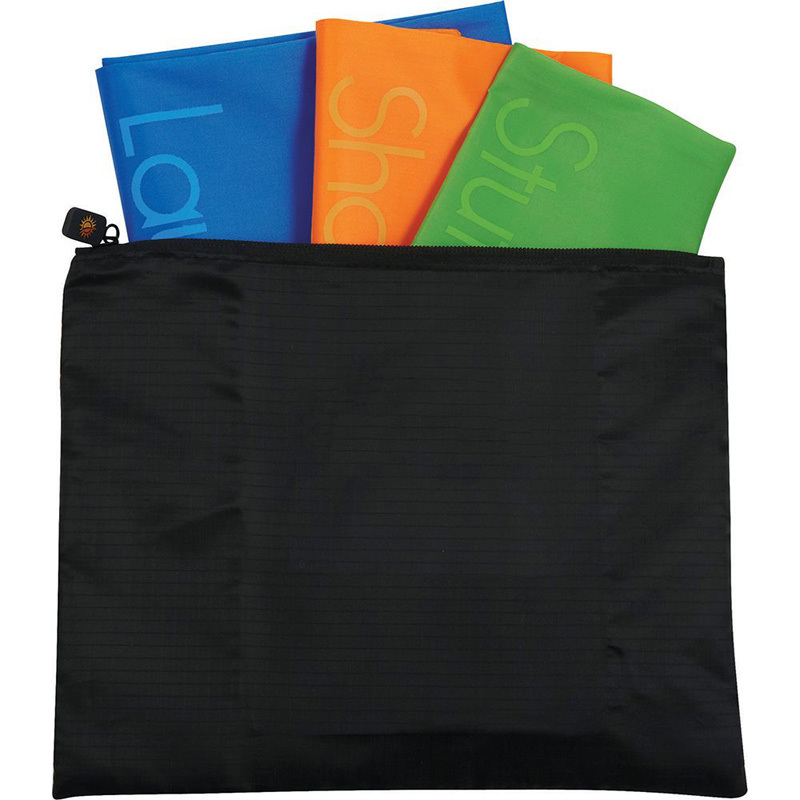 When used as a corporate gift, Novel Tees offers custom shoe bags that are also basic care kits. The kit includes some neutral shoeshine, a soft cloth and a brush with an integrated shoe horn so you’re shoes will always look their best.